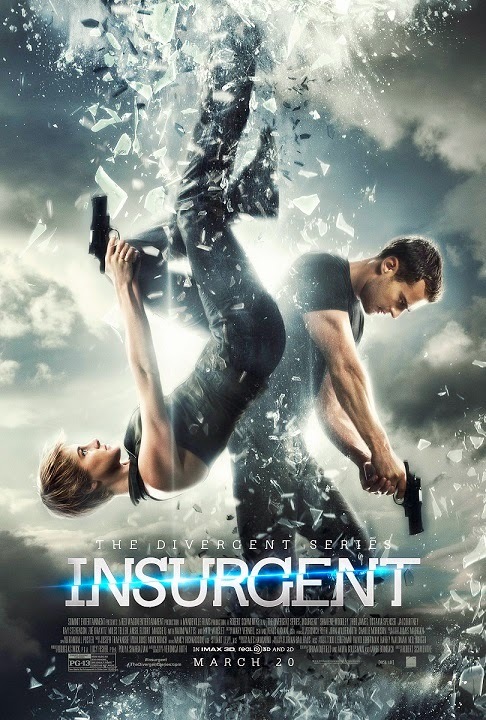 THE DIVERGENT SERIES continues with its new movie INSURGENT in theaters March 20, 2015, but here is YOUR chance to win a pair of tickets to our local screening which will be held at AMC Plaza Bonita on March 18, 2015 at 7:30pm PST! There are 25 pairs of tickets up for grabs!! If you're in San Diego and would like to enter this giveaway go to this link and register for a chance to win the passes. The winners will be selected from those who register and the passes will be e-mailed by Monday, March 16, 2015. Upcoming Event: Make Some Noise In Cusp!